Lidgetton is is situated in the southern region of the Natal Midlands and is a particularly beautiful part of the Midlands Meander. Its this beautiful scenery that inspire travelers passing through this part of the world. this part of the Midlands Meander has equally lovely accommodation options are available for tourists. Lythwood Lodge Spa,Self Catering,Lodge accommodation in Lidgetton. Welcome to the Lythwood Lodge web site. We hope that you will enjoy perusing the site and find something that will interest you sufficiently to visit us at some future date. Lastingham Guest Lodge & Conference Centre Bed and Breakfast,Lodge accommodation in Lidgetton. 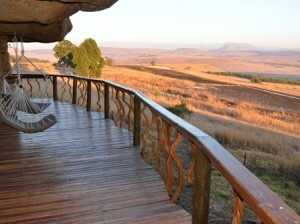 In the foothills of the mighty Drakensberg mountains, amid rolling hills and beautiful gardens, Lastingham offers luxury accommodation at most reasonable prices in a tranquil country setting. Pennylane Guest House Guest House,Country House,Bed and breakfast accommodation in Lidgetton. 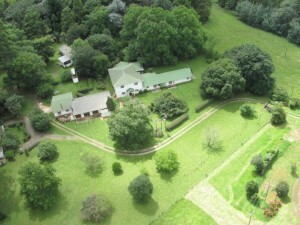 It is an excellent base while you explore the well known Midlands Meander Craft Route. Nearby you`ll find artists, potters, leather crafters, weavers and many other folk who live and work in country studios in this region. St Ives Bed and Breakfast,Self Catering,Resort,Lodge accommodation in Lidgetton. Penny Lane Guesthouse – Bed and Breakfast Accommodation in Lidgetton.